BASEBALL AND THE WORLD SERIES GOT IT RIGHT … AS THE NFL AND THEIR OVERPAID, PRIVILEGED MALCONTENT PLAYERS CONTINUE TO DRIVE FANS AWAY. On Saturday night, former Dodgers announcer, broadcasting legend and Hall of Famer Vin Scully stated what many people have done and continue to do. Scully said, he “will never watch another NFL game” because of the protests. While football continues to shoot itself in the foot with their player protest of the National anthem that is looked upon as disrespect to our flag, our country and our military, Major League Baseball, the World Series, the L.A. Dodgers, the Houston Astros, and its players hit a home run and got it so right. At some point during the event, Scully was asked about the NFL’s national anthem protests, in which players have taken a knee during the anthem to protest police brutality and racism. Scully said he “will never watch another NFL game” because of the protests. NFL .. YOU MIGHT WANT TO REALLY LISTEN TO THE FOLLOWING VERY CLOSELY ... THIS IS A MUST WATCH VIDEO!!! NFL, you would do yourself a favor to listen to Police Officer Brandon Tatum and heed his words, the online ticket reseller TickPick told Secrets that sales have dropped 17.9 percent, far more than the usual Week Three fall. UPDATE I: Arizona Police Officer Brandon Tatum on Fox & Friends this morning. Officer Tatum calls what the Packers and Bears did last night in linking arms a cop out. So did the overwhelmingly majority of the fans. They put their hands over their hearts, not continuing this idiotic protest. 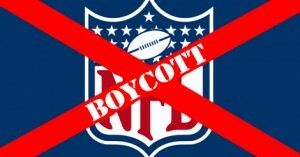 Note to NFL, put your hand over your hears and be respectful, locking arms in some so called unity is BS. Its still protesting, just not on a knee. You are the one’s they created disunity with your disrespect of the flag and National Anthem. 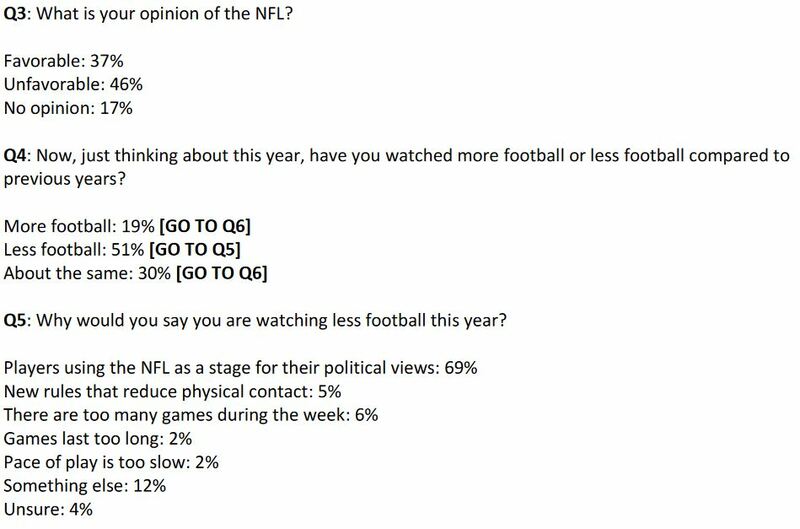 The most recent Remington Research Group survey regarding opinions on the NFL, its players and owners should bring shock to NFL Commissioner Roger Goodell, the 32 NFL team owners, NFL players, networks and sponsors. 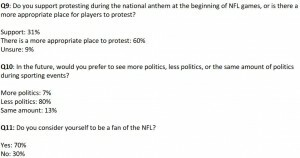 In a survey conducted September 25, 2017, one day after the reprehensible and disrespectful behavior of the NFL refusing to stand for the National Anthem, 64% of Americans polled said NFL players should stand and be respectful during the national anthem. The NFL owners and players best take a good look at what fans had to say about their product. 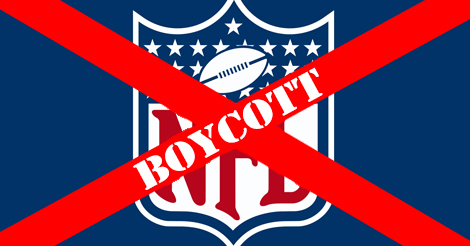 The people do not want politics in their sports entertainment and they do not want players disrespecting the American flag, the National Anthem or the United States of America. 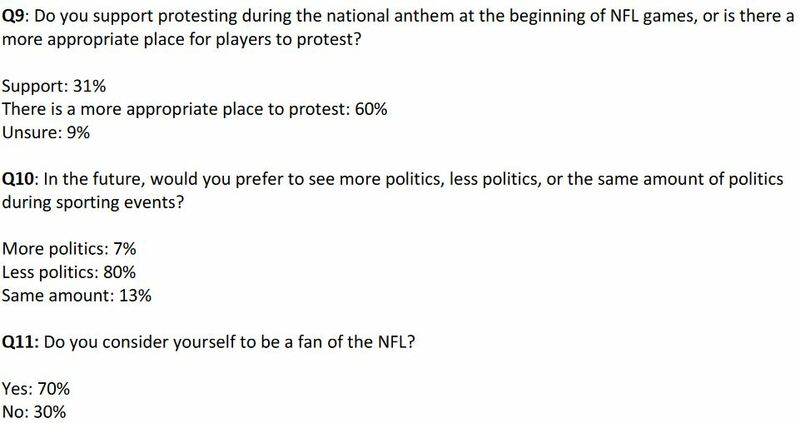 This is a friendly warning shot across the NFL bow, you best start to know who your fan base is because we can tune in something else at any time and leave all you over-entitled, millionaires and billionaires in the lurch to actually have to work for a living. 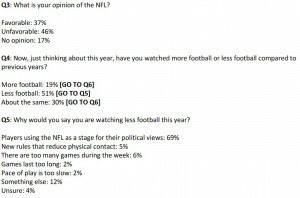 Americans are watching less NFL football because they want no part of politics in sports, left or right. Football is supposed to be an entertainment diversion, not CNN, MSNBC or Fox News. The NFL best get their act together and understand what their customer wants. Because it is not disrespect for flag or country, or to the memories of those who have laid down their lives so that men can play a game. Real heroes where military, police, fire and first responder uniforms, not football jerseys.